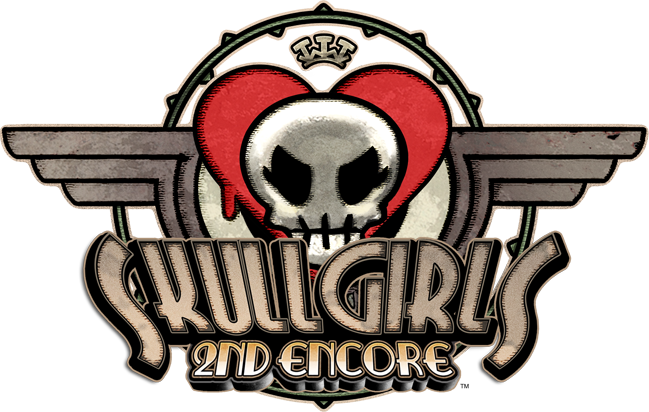 M2 Co., Ltd. proudly presents “Skullgirls 2nd Encore” for NESiCAxLive! 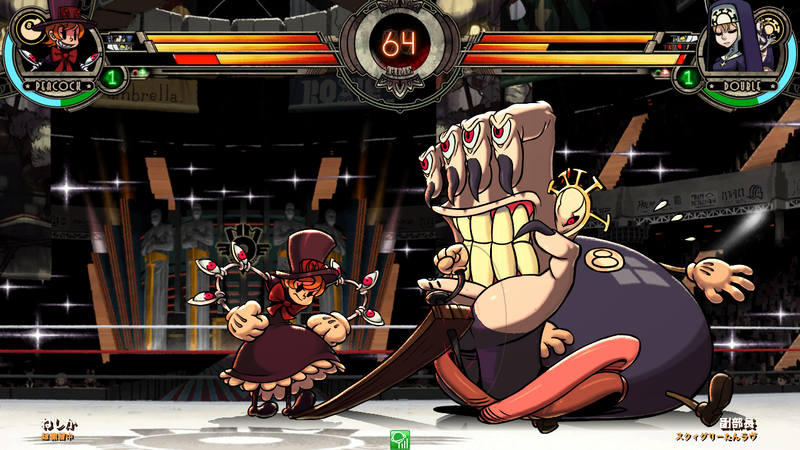 This popular system brings everything from the newest titles to classic masterpieces to the arcades. 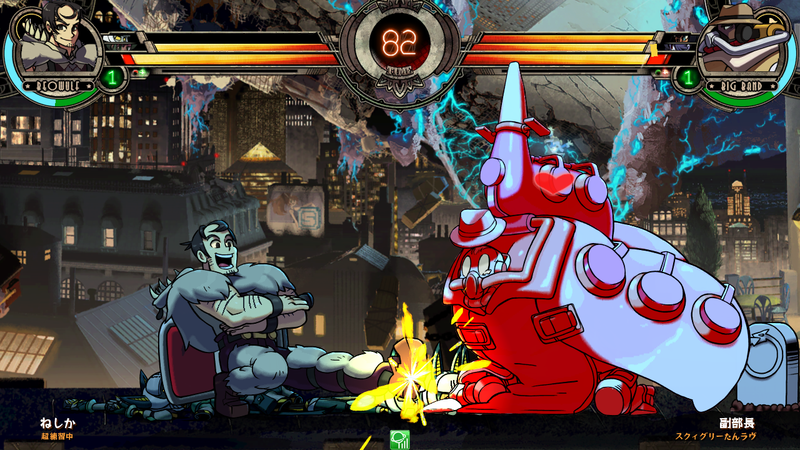 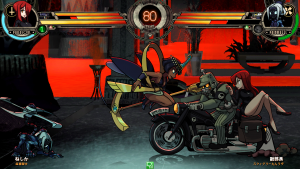 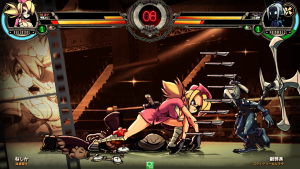 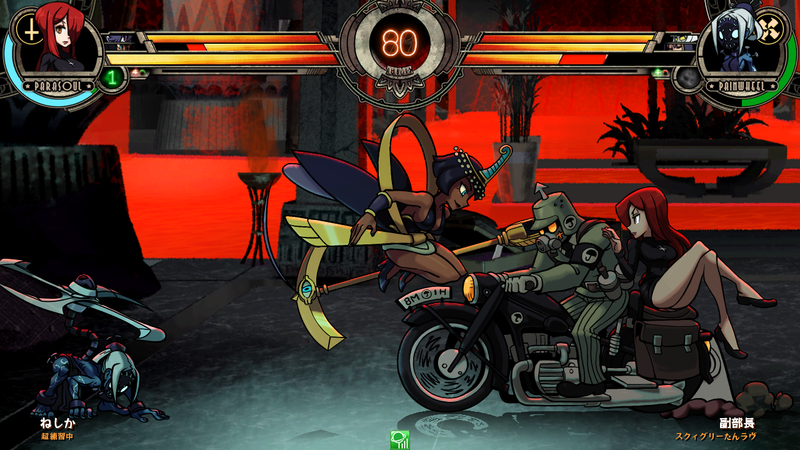 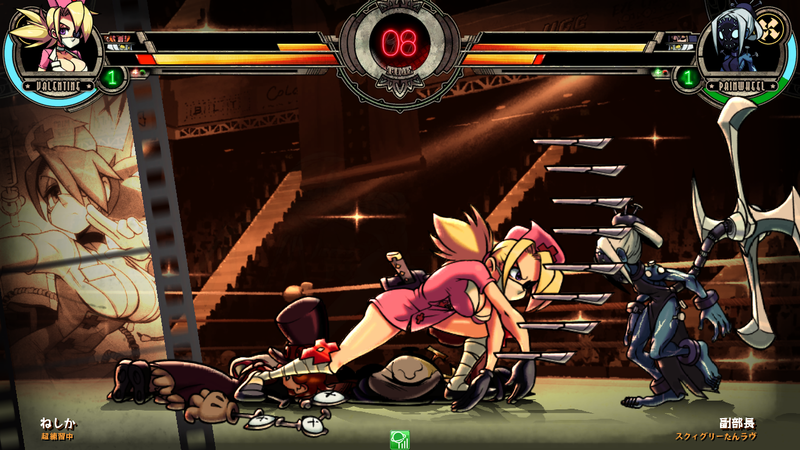 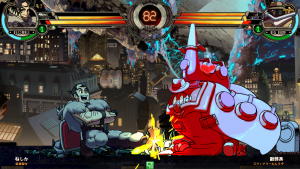 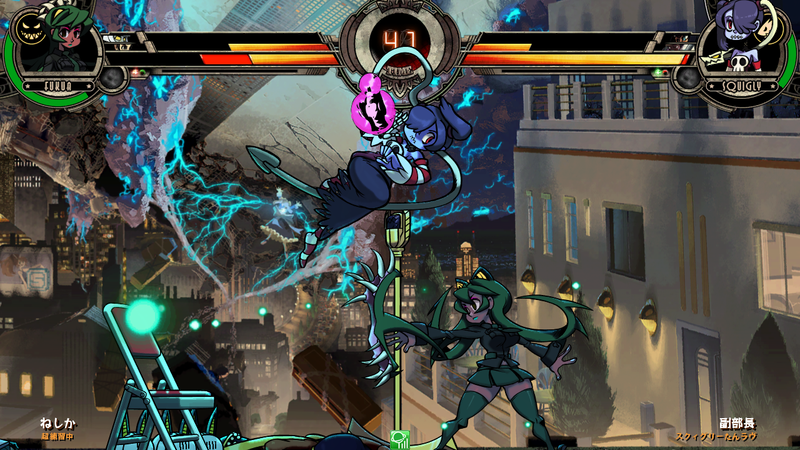 “Skullgirls 2nd Encore” is an American-made 2D fighting game featuring a cartoon-styled cast who go head to head in fluidly animated battles. Strongly influenced by Japanese fighting games, we were greatly moved by the creators’ dream to see their game in action in Japanese arcades, which fueled our decision to release this title. 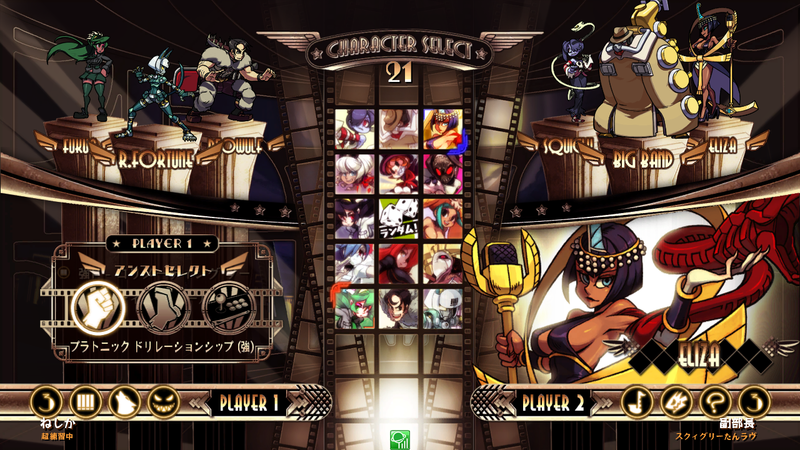 Complete with the extra characters Squigly, Fukua, Big Band, Eliza, Beowulf, and Robo-Fortune, who were funded by crowdfunding, the 2nd Encore version of Skullgirls is going to be unleashed at arcades all across Japan! 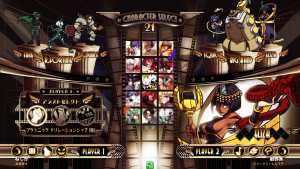 Save your player data with the NESiCA IC Card! 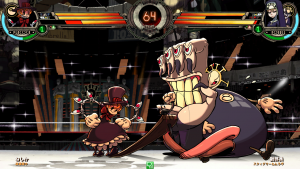 ©Lab Zero Games © M2 Co., Ltd. 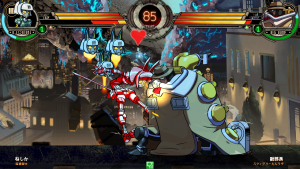 Note: The PS4 / PS Vita releases are from Arc System Works. 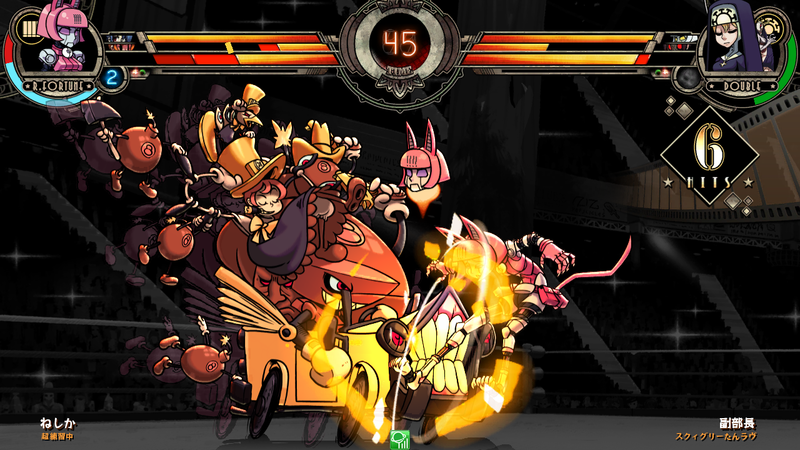 Please contact M2 Co., Ltd. with regards to the “Skullgirls 2nd Encore for NESiCAxLive” version only. 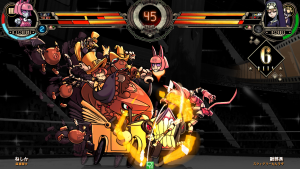 PREV.Visit Us At Tokyo Game Show 2015!